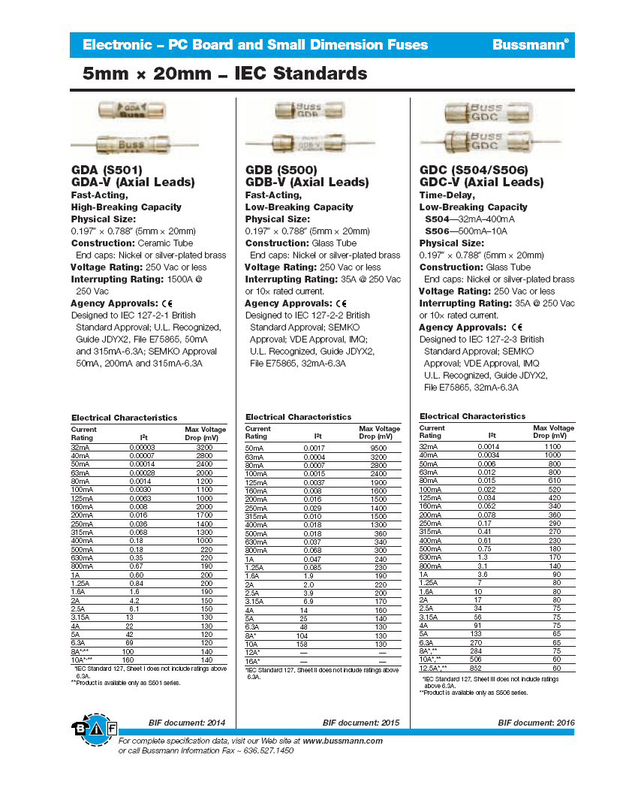 This is a sample of some fuses that we carry. 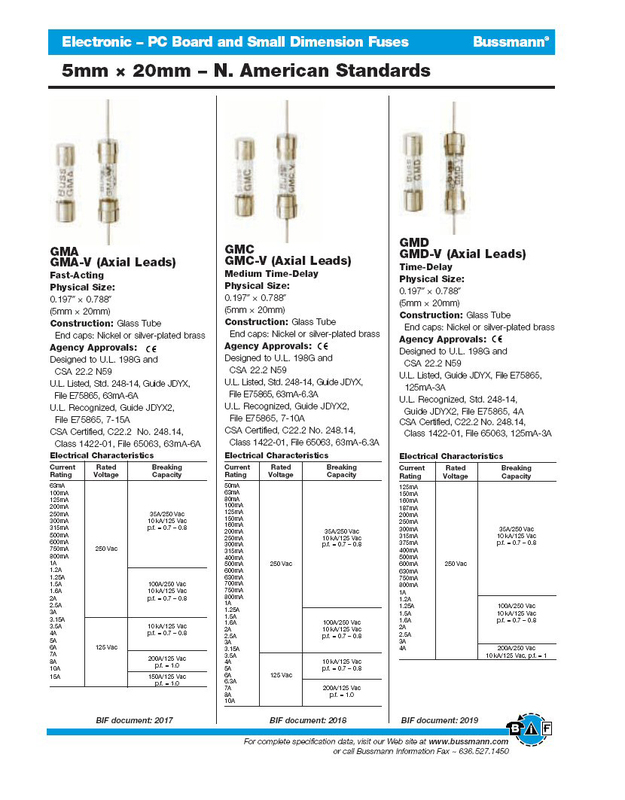 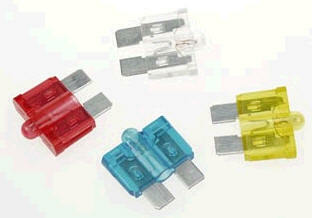 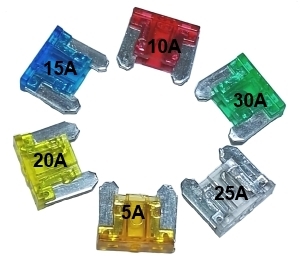 Feel free to contact us if you need a specific fuse. 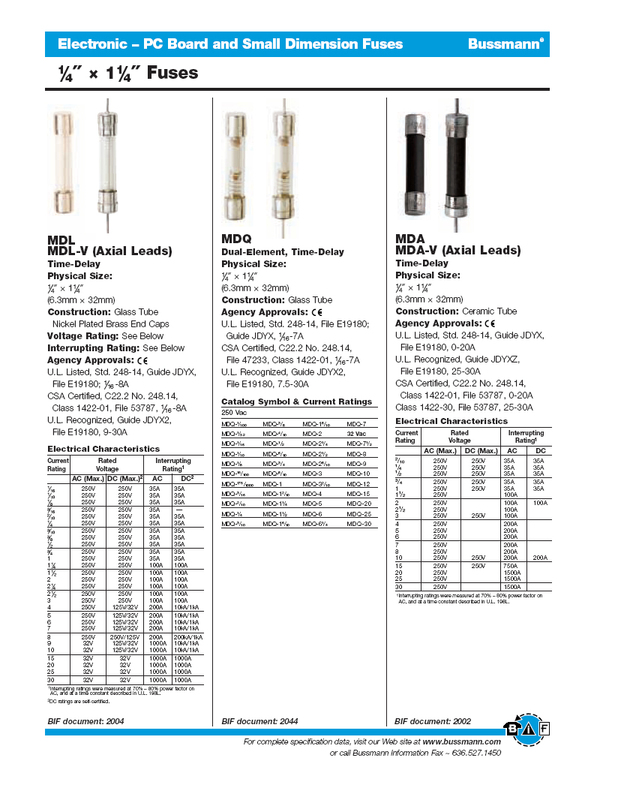 We have a large variety of fuses in stock and carry a wide selection of brand names. 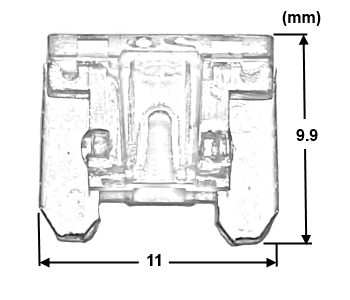 Size : 1 1/4" x 1/4"